I’m sure you’re all thinking about your business plans for 2014. I have been thinking of mine since October and have been trying to do things a little differently. I started to think back at what my clients have said to me over the past year, whether it be a positive bode of confidence or a complaint. Not that I’ve had too many complaints on my list that I know of. One thing that kept ringing in my mind was some things that my past clients had shared about experiences with other real estate brokers. The No. 1 thing they shared with me was that the brokers were horrible with communication. It got me thinking about how I communicate with my clients, and I thought I would share what I’ve learned over the years. Most people think that since we live in an age of massive communication that everyone knows how to do it. I think that because there are so many different ways to communicate we have lost touch of how to keep up. We almost get overwhelmed with the options, and I think this goes beyond just real estate. We have been bombarded with communication being swirled at us at lightening speed, and we don’t know how to manage. The first step to great communication is to start off by paying attention to how that person has contacted you. This has been a huge pet peeve for me as well, so let me explain what I mean by this. Let’s say your client calls you on the phone and leaves you a voice mail. How do you respond to that phone call? 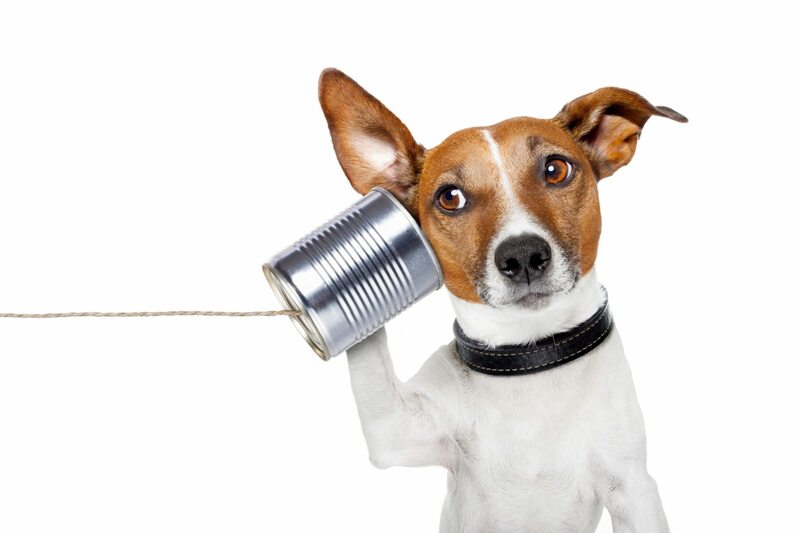 Most of the time lately, I have noticed that when I call someone and leave them a voice mail, all of a sudden I am getting an email answering my question or asking me what I needed. This is a HUGE mistake! Or I have texted someone and they respond with a Facebook message. Don’t be that person! Be aware of how people are reaching out to you. If someone calls you, call them back. If someone sends you a Facebook message, Facebook message them back. It’s as simple as that! With today’s technology and multiple ways to communicate, there needs to be some sort of order. I feel that is the largest part of the communication breakdown. The second step is to master all of the ways people can now contact you. This is going to be different for each person because how you choose to be contacted is your business strategy. I allow all means to contact me, so I have a plan in place to check those places frequently. These can range dramatically, but a few of the big ones are Facebook, Twitter, LinkedIn, YouTube, etc. I have so many of my current and past clients contact me only via Facebook. That’s where they spend a lot of their time, and they could be browsing Facebook and think of something they need to ask me. It’s about putting systems in place so that it becomes easier for you to manage. I have all the apps on my phone so that when I have downtime I can check them, and I have set the notifications to alert me when someone has contacted me. The great thing about using tech today is that you can set things to your preferences. If you are new to using anything other than traditional email or phone calls to have people contact you, then start off with one and see what you think. You will be surprised how easy it truly is and how your clients will like other options. The last step is to let your clients know how you would like to be contacted. This is probably one of the most important steps of all. Setting the expectations for your clients and how you do business is key to successful communication. You need to let your clients know how and when you are able to be contacted. This is going to do two things for you: One, it will give you an idea of their expectations, too. If you tell them you are available only by phone, then most of the time they will ask you, “What about email?” That way it opens the conversation up to know what would be easier for them as well. Two, it will let them know that you have specific ways that you can be reached so that nothing gets lost in translation. If you leave it up to a guessing game, then that’s where communication gets lost. You start hearing things like, “But, I emailed you that last week — didn’t you get my Facebook message?” It really makes everyone aware of how communication will go when working with each other. I encourage all of you to really think about adding this to your business plan. I know that if you make communication a priority, your business will run a lot smoother in the coming year. Stacia Whatley is managing broker at Hawkins-Poe Inc. in Gig Harbor, Wash., and has a passion for marketing and new technologies.